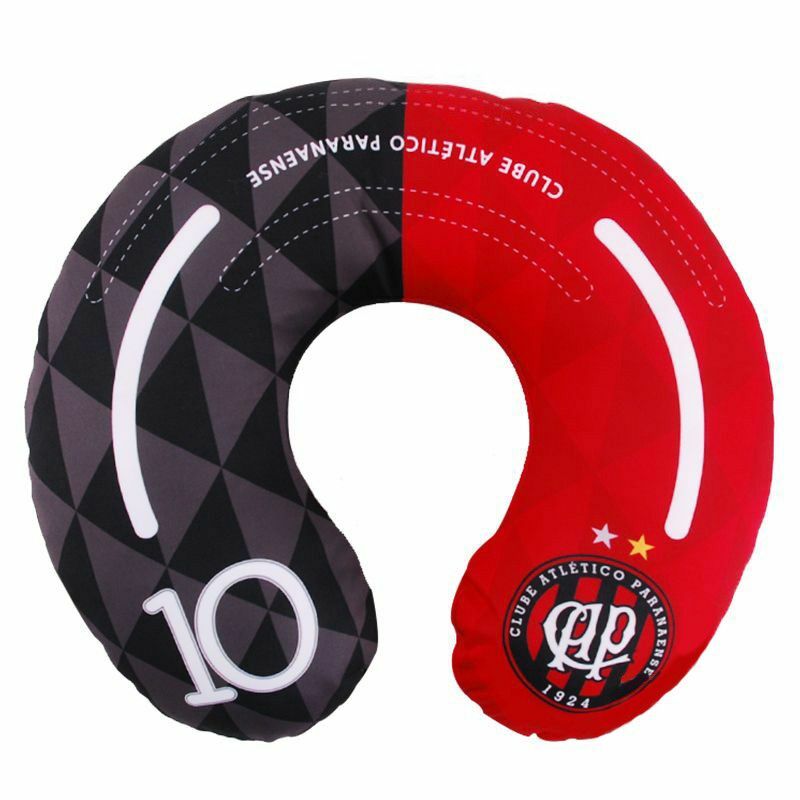 Atlético Paranaense Neck Pillow More info. Take your love for the Hurricane during your travels. 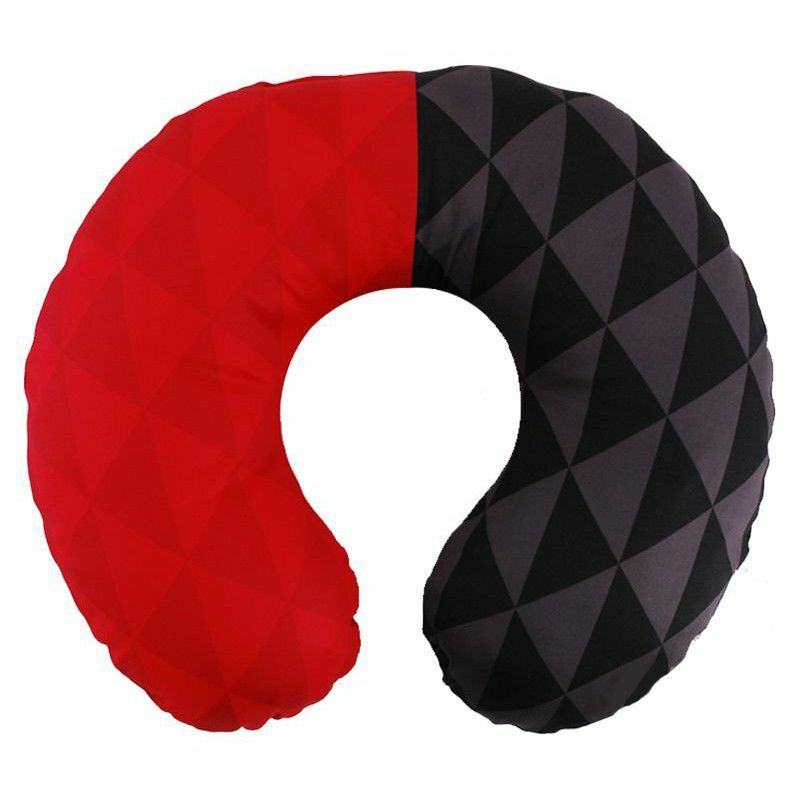 The Atlético Paranaense Neck Cushion is made of durable polyester with polypropylene lining and acrylic filler. Its design is made up of team colors, half in red and half in black. In addition, it features the highlighted team badge. The colors have different tones, resulting in geometric designs. All comfort for atleticano rest and enjoy your travels.